Washington - The average tax refund and the total amount of refunds issued declined for the second straight week, potentially intensifying a political flashpoint seized by Democrats as proof that the Republican-written tax law hurts the middle class. Public discontent is providing Democrats with fodder for a tax overhaul they say is beneficial mostly for big corporations and the rich. President Donald vowed that families would receive an average $4,000 tax cut. Most taxpayers did receive a tax cut. But because of how some workers adjusted the amount of money withheld from paychecks to account for the changes, some refunds have been smaller anticipated. The reason why they are receiving smaller refunds is because they have been receiving more in their weekly check throughout the whole year. I have never received a Federal refund and always end up owing. I owe considerably more this year because of the cap on the deduction for State and local taxes. KKKamela's idiotic lie was given 4 pinocchios by the liberal WaPo. To #2- You should have projected your tax liability a year ago, and appropriately adjusted your federal withholding. 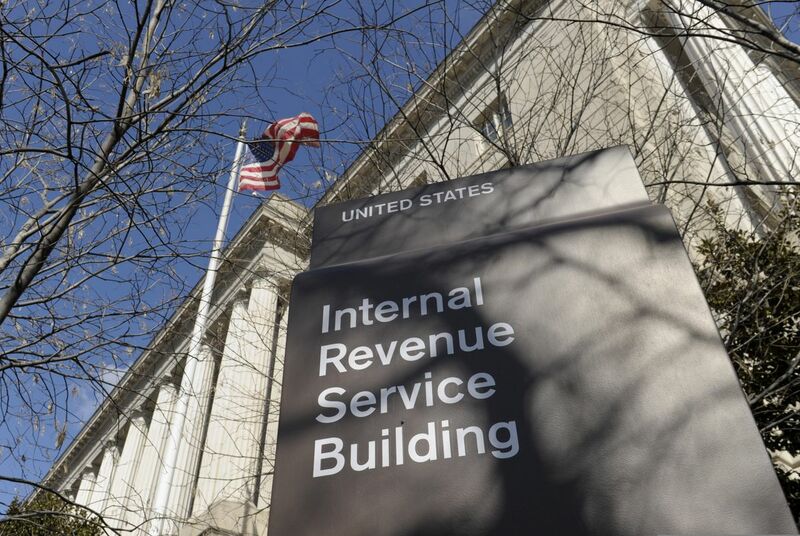 The above changes in the federal tax code, were announced over a year ago. Therefore, you should not be complaining now. Nope. It's better to blame Trump. Right HAshomer? From #4 to #5- I am not Hashomer, you ill informed idiot!